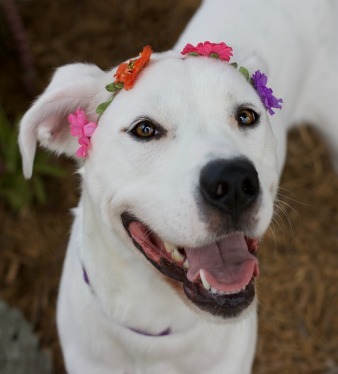 Caloosa Humane Society Vet Clinic proudly offers low-cost, high quality veterinary care. Please call (863) 675-7387 to schedule an appointment. If your appointment is for a surgical procedure, please make sure he/she is not given any food past 8 p.m. the night before surgery. All dogs and cats must be leashed or in an escape-proof kennel. 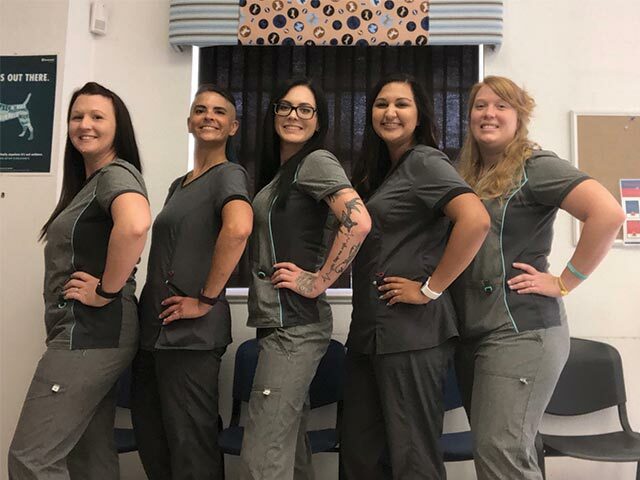 The staff of the Caloosa Humane Society’s clinic provides low cost veterinary services to the pets of the LaBelle community. 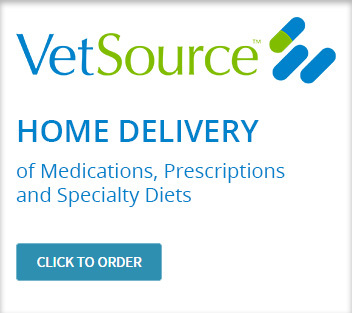 The Caloosa Humane Society offers the convenience of home delivery, which provides affordable and quality medications and products. For your convenience whether you are at home or out of town the Caloosa Humane Society works with medical and nutrition vendors to assure all your pets needs are met. Convenient auto ship service available. All products are available on location at the Caloosa Humane Society Vet Clinic. At 1-800-PetMeds, you can find your pet’s flea meds at low prices.